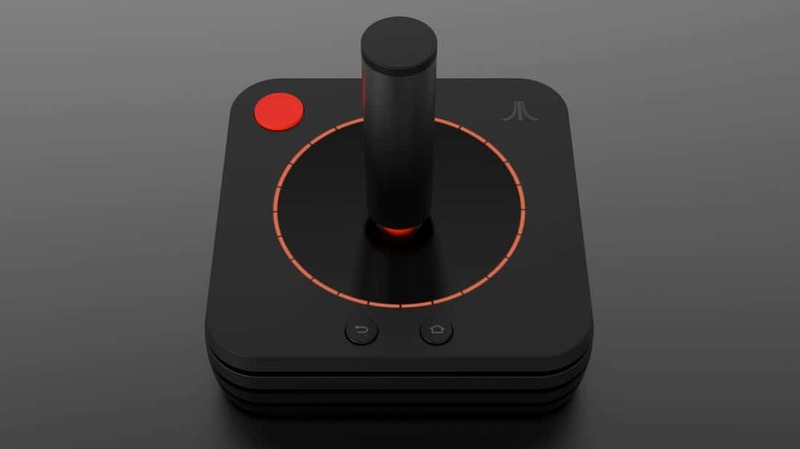 Atari® — One of the world’s most iconic consumer brands and interactive entertainment producers, today proudly announces that “Atari VCS” is the official name of its new retro-inspired gaming and entertainment platform, previously known by its working title “Ataribox.” The company also marks this important milestone by sharing the Atari VCS, Classic Joystick and Modern Controller prototypes with press at this week’s Game Developers Conference in San Francisco, with the objective to reveal the exclusive pre-order date for the Atari VCS during the month of April 2018. 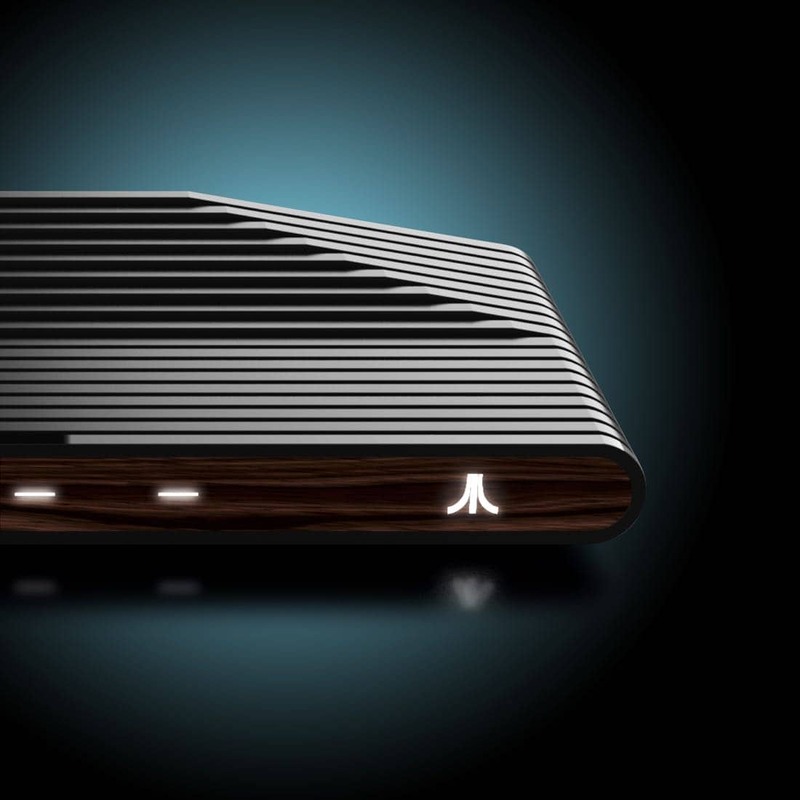 Inspired by the iconic silhouette of the original Atari 2600 Video Computer System, the new Atari VCS has already generated considerable excitement within the gaming community. 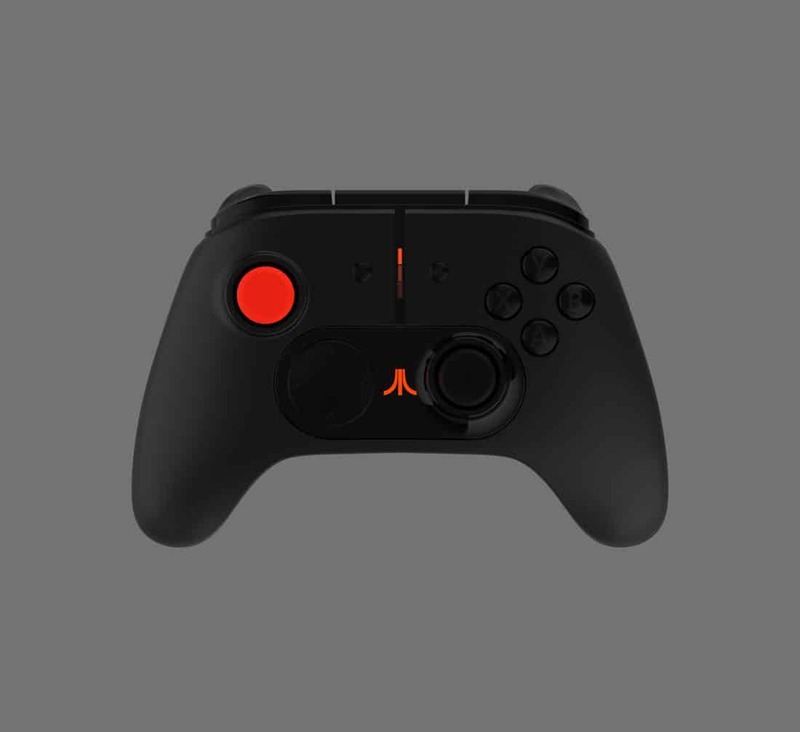 Its skillful blend of modern lines and reverential details, combined with contemporary content technology and new innovation, has evoked positive reactions from Atari fans both new and old. 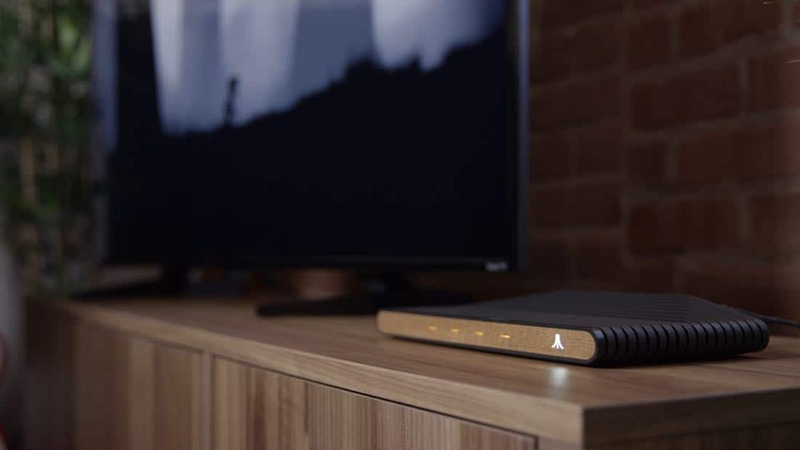 The Atari VCS will of course serve up lots of classic content, but it is so much more than a “retro-box.” It is a completely new Atari connected device designed for today’s living room. 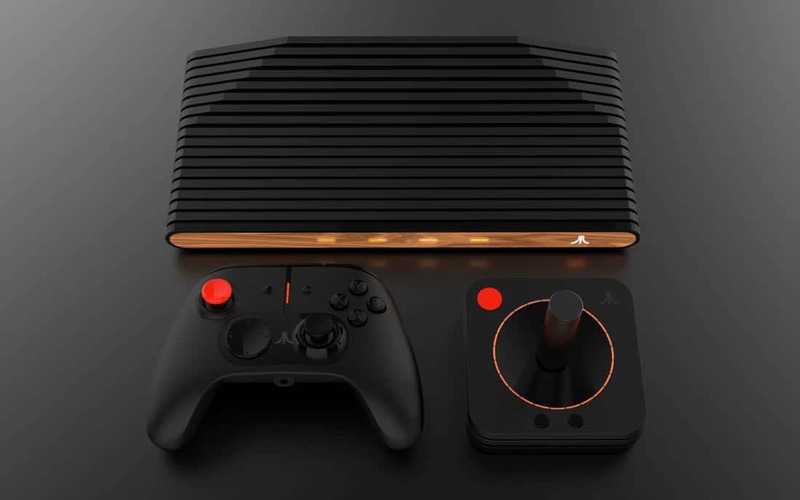 The new Atari VCS logo, like the new hardware itself, combines past and present, and is inspired by Atari’s rich history of progressive graphic design. Countless highly-memorable game logos, illustrations, ads and packages were generated by Atari’s legendary in-house Industrial Design and Graphics department during the 1970’s and 80’s. Industrial design and graphics are essential parts of the brand’s DNA and part of what makes every Atari game an adventure for the player. 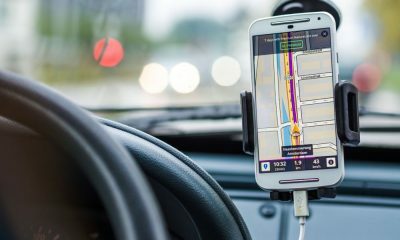 Today’s Atari design, engineering, software and marketing teams all endeavor to bring similar levels of care and attention to the new VCS. 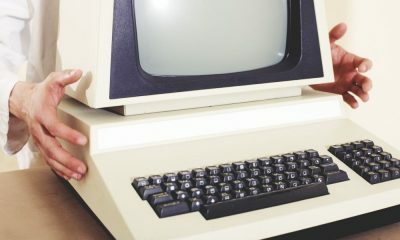 Atari intends its new video computer system to change the way you interact with your TV, just as the original Atari 2600 Video Computer System first did more than 40 years ago. 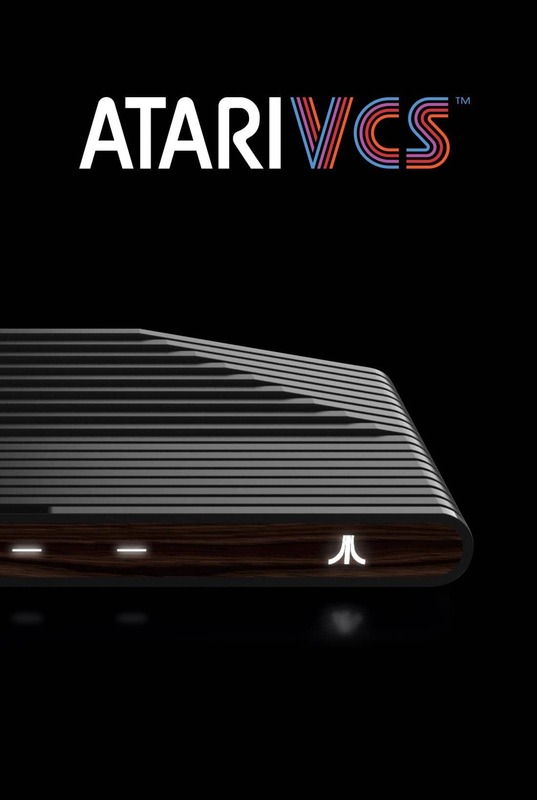 In addition to unveiling the official name and logo, Atari will be shifting all branding and communications channels to reflect the Atari VCS name. 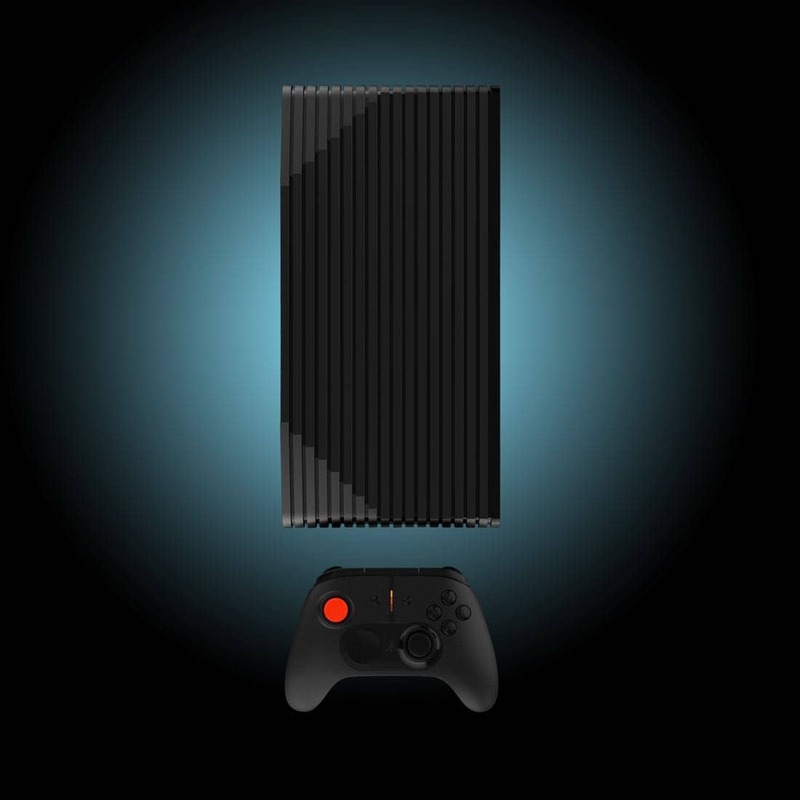 Fans and followers can sign up for email alerts at www.Ataribox.comand follow us on Facebook, Twitter and Instagram. To stay up-to-date on all things Atari and retro-pop-culture, like us on Facebook at www.facebook.com/Atari, and follow us on Twitter @Atari and Instagram.